Charles F. Huot is known for his work in Winter Gloves, but the Montrealer also records as Dear Frederic. 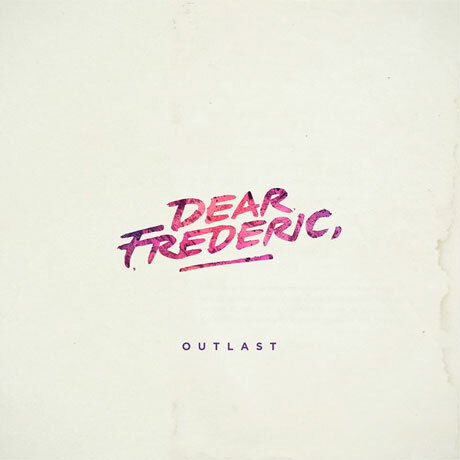 His first EP under this name is Outlast, and it's available to stream on Exclaim.ca ahead of its April 22 release. The title cut sports a triumphant chorus that recently got it featured in a Coke Zero campaign, while "Against the Pillow" is spiked with danceable urgency, and "Stare into the Light" and "Dana" end the EP on a mellow, downtempo note. According to Huot's press materials, Outlast "delves into the themes of seclusion and fraternal love in which the purity of childhood fades over a well defined narrative frame." Hear the EP for yourself below and pre-order it here.